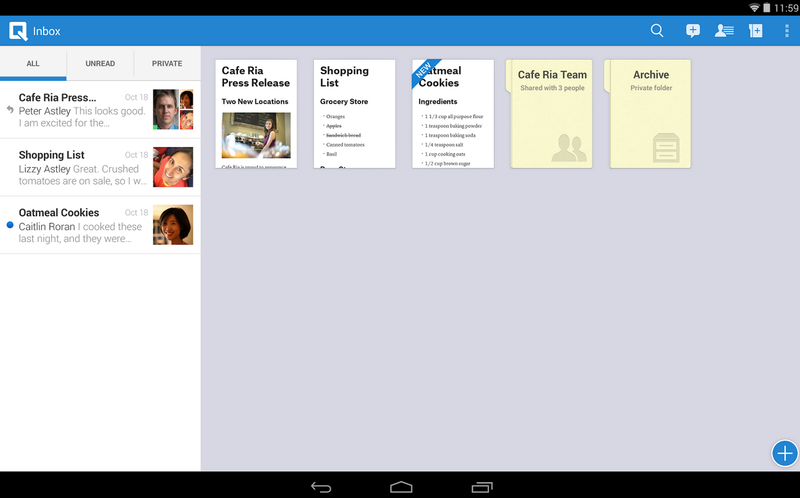 Here are 20 of our favorite productivity apps from 2013. If you’ve been putting off optimizing your workflow, download a few of the apps off of this list to help you get a fresh start in the New Year. 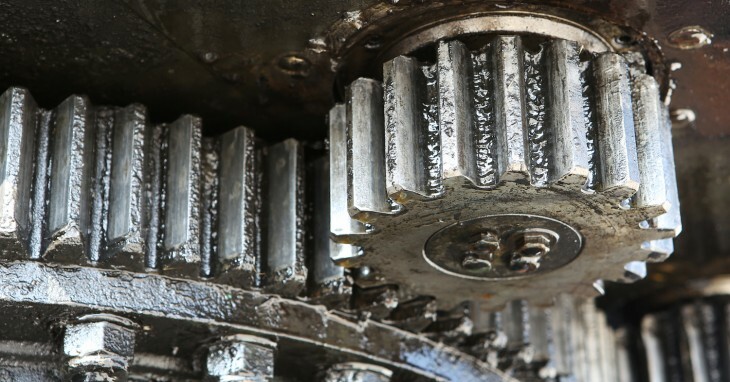 While not all new in 2013, these all saw notable advancements during the year. 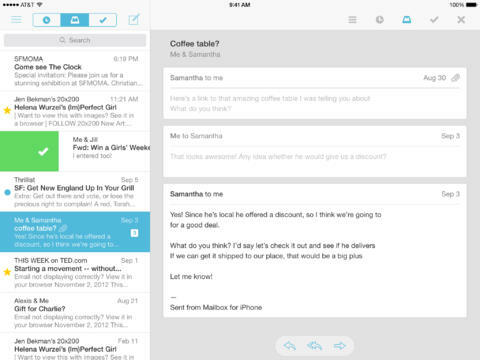 Since launching on the App Store last February, to-do list style email client Mailbox enjoyed a remarkable year. The company’s unique approach to postponing emails in your inbox attracted hundreds of thousands of users to its waiting list in just weeks. It also attracted a buyer: Dropbox. The Dropbox deal helped Mailbox scale up to meet the massive demand for its service. The startup also recently addressed one of the biggest complaints by expanding beyond Gmail to support Yahoo and iCloud accounts. While you’ll find The Next Web editors using a few different mail clients on their phones, several of us are swiping away our inboxes with Mailbox. Part of the problem with email is that it’s cluttered with junk promotions that you signed up for in the past but never got around to unsubscribing from. 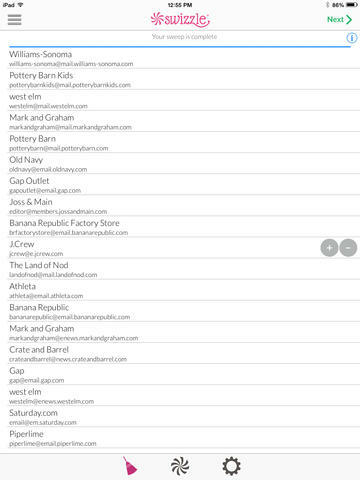 The Swizzle scans your inbox and then shows you a list of all the newsletters, promotions and offers that it finds. You can then choose to either unsubscribe from them or bundle them into a daily/weekly Swizzle digest. Weeding out the emails you don’t want and aggregating the ones you do could save you hours every week. Meanwhile, Gmail is taking a step in this direction with its Promotions tab, and Unroll.me and Sift could also produce similar results. Dispatch has a lot of similarities to Mailbox, but it takes the Inbox Zero strategy to an extreme with its TextExpander support and close integration with apps like Chrome, Pocket, Evernote and Skype. The app costs $1.99, but you’ll make it back pretty quickly with all the time you save. TNW’s own Jon Russell named Dispatch his favorite app of the year because of its speed and versatility. 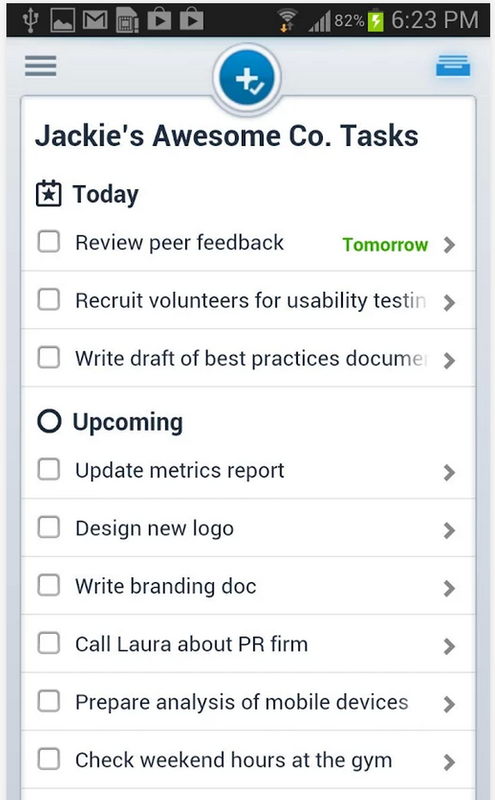 Any.do has been around for a few years now, but we’re big fans of its Moment daily planner feature, which shows you unscheduled tasks and helps you plug them into your routine. 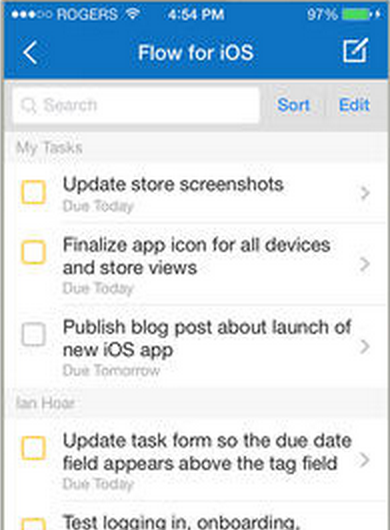 The company has intuitively built its app around actual task management needs, making it incredibly streamlined. 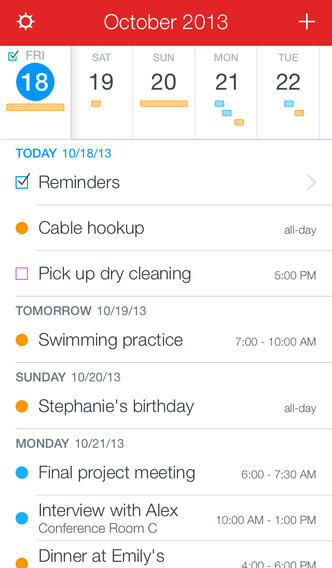 You can dictate your tasks, set time and location reminders and share lists with others. With the arrival of a sister calendaring app (more on that later) last year, Any.do is pursuing a strategy similar to Evernote by creating a whole suite of standalone apps. As the ecosystem grows, it’s only. With iOS 7’s visual refresh, Clear’s impressive design language and gestures have spread to other apps in the iOS ecosystem, but that doesn’t make it any less beautiful. Its features remain fairly minimalist, but Realmac has been steadily adding in requested options like emailing lists and iCloud integration. Even with all the other fancier apps out there, Clear’s still my go-to for quickly creating task, packing and grocery lists. Asana was a tricky app to categorize, but I ended up putting it under to-do lists because it’s primarily focused on sending tasks between team members. When used with your colleagues, it’s a powerful collaboration tool that lets you schedule and assign tasks across projects. 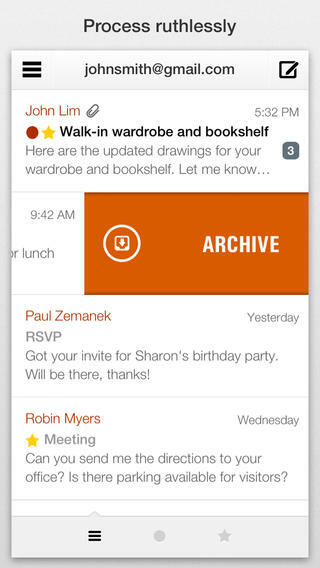 Earlier in 2013, Asana arrived on Android and added support for importing Google Drive files. Dropbox support arrived in late 2012. Though Todoist arrived on the scene in 2007, it took until last November to launch its iPhone and Android apps. 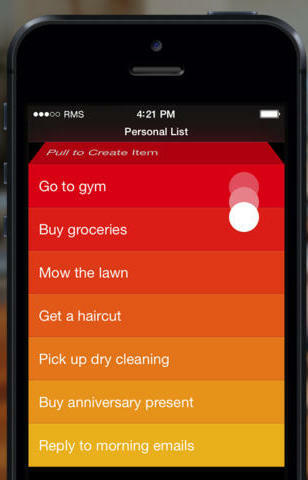 With its nested tasks, priorities and color-coding, the app particularly shines when working on a complex project. 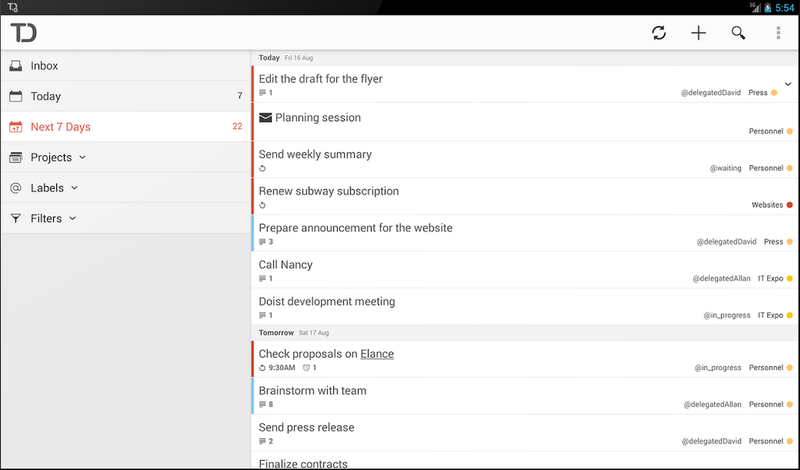 2013 also saw the launch of Todoist’s new Gmail plugin for integrating the service directly into your inbox. Cal, which launched on iPhone in June and then on Android in December, tag teams the main Any.do app with a slick calendar interface. 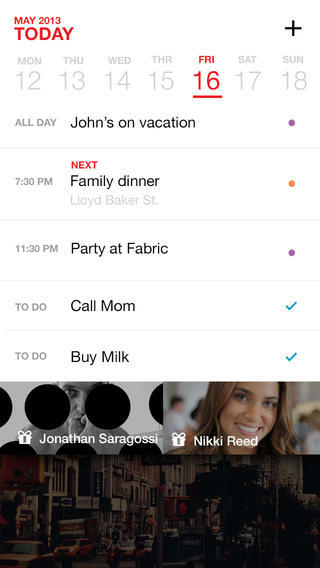 The app simplifies adding events through its smart detail feature. 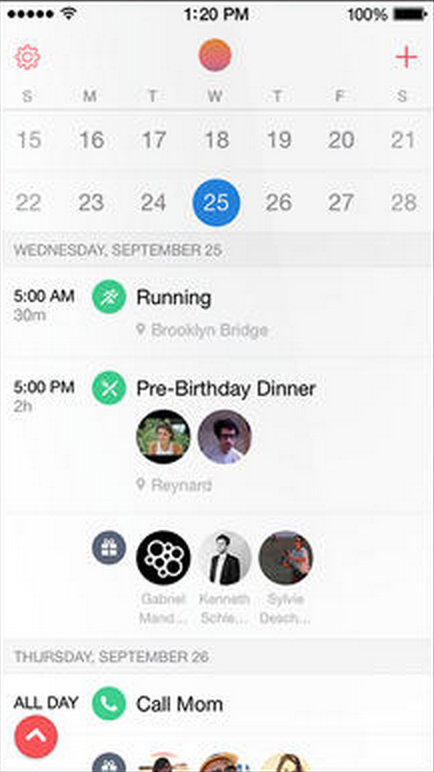 We’ve seen a lot of calendar apps for mobile devices that fail to really give a sense of a day’s schedule. Cal, however, puts your small screen to good use with its clean design and convenient gesture controls. When Fantastical first arrived on the iPhone in late 2012, we called it a “brilliant re-imagining of the purpose of a calendar.” In particular, we loved the way its DayTicker feature hides days when you don’t have appointments. In October, the iPhone app got an overhaul through a paid iOS 7 update version 2 that gave it a new look, landscape mode and additional support for reminders. Sunrise started out as a daily email service, but it really hit its stride with the launch of its iPhone app in February. Started by two Foursquare veterans, Sunrise excels at pulling in and presenting data from third-party services like Google Calendar, Facebook and LinkedIn. With the addition of Foursquare check-in logging in June, Sunrise also got the potential to act as a diary by keeping track of where you’ve been. In October, the app’s iOS 7 redesign made it even more stunning. 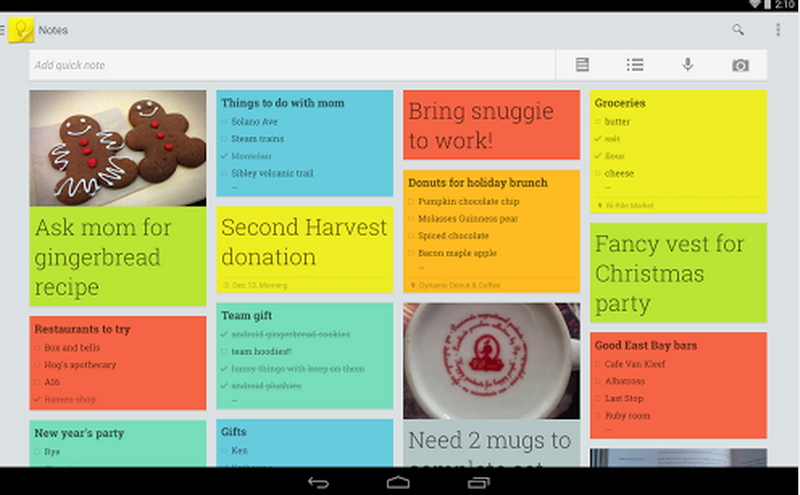 Google released its Keep note-taking service for the Web and Android last March. The company rolled out a series of improvements throughout the rest of the year, culminating in a Web app redesign in December. 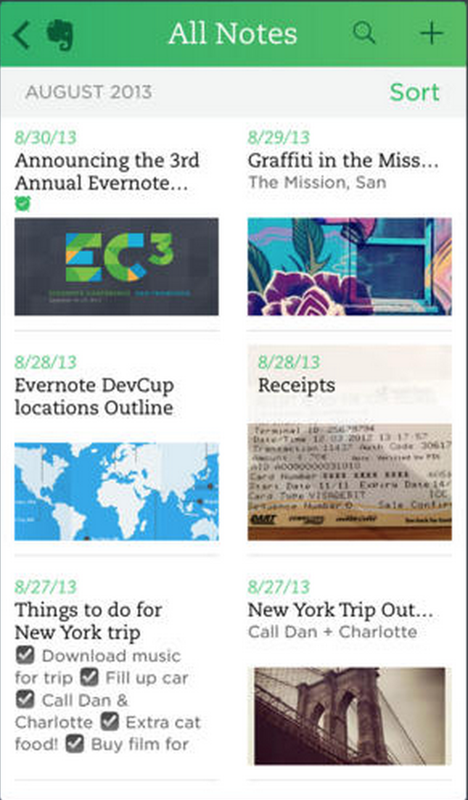 We’ve been pleasantly surprised by Keep, enough so that some of us have switched from Evernote. Keep’s feature set is fairly lean, but it’s fast and still has everything you need to jot down short notes and lists. If, like most of us, you’re already invested into Google’s other services, Keep’s worth a look. Google may be putting some pressure on Evernote with Keep, but the fact remains Evernote is still the obvious choice for extensive cross-platform information collection. Last year saw Evernote set aside its war on paper as it focused on partnering with physical products that connect back to the service or extend its lifestyle branding. Earlier in 2013, Evernote did have to reset all user passwords after an intrusion on its network, but the addition of two-factor authentication this fall should help keep your account secure. Flow got a massive overhaul this fall that earned our respect. It added a new Workspaces feature that separates different teams into individual spaces. You can still share to subsets of the team through lists, but the workspace is intended for a discrete group of people. Android users may soon be able to get in on the action, as Flow’s website makes mention of an Android app. We didn’t see a listing on Google Play yet, but presumably it’s coming soon. Dropbox relaunched its business service in 2013 with a new solution for juggling both personal and work files. You can now pair a personal account with a corporate one and see two separate tabs from within the Dropbox app. In November, the firm released a “new beginning” for its iOS apps while promising that it will “set the stage for some exciting things” down the road. The new app includes support for AirDrop and a visual refresh that falls in line with iOS 7. While Box seems to have emerged as the other major cloud storage provider next to Dropbox, the company has even bigger ambitions with its new Box Notes product. With its note-taking and document editing features, Box is gearing up to challenge Google Docs and Evernote. When it comes to distraction-free writing, iA Writer has no parallel. The app strips everything else away so you can stay productive. Focus Mode tames your compulsive editing by highlighting the sentence you’re working on and receding the rest into the background. iA recently released the more feature-rich Writer Pro for the Mac and iOS, but response to it has been mixed. It’s designed to divide your writing process into discrete sections: notes, writing, editing and reading, but reviewers have criticized it for lacking enough features to justify its “Pro” designation. OMZ:Software’s new Editorial app is a beast. 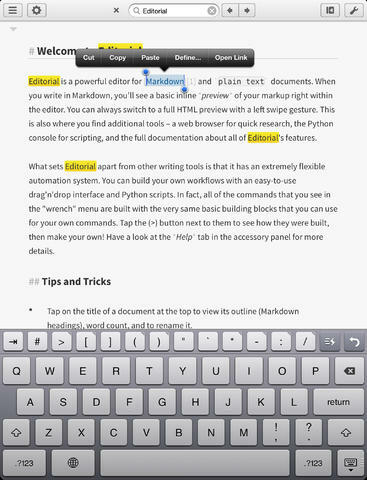 It offers in-line previews of Markdown text and supports Python scripts for automating your workflow. Add in Dropbox and TextExpander integration, and you’ve got the most powerful text editor on iOS. Editorial is more than I need, but it’s an amazing piece of software for those of you who need the customizability. Former Facebook CTO Bret Taylor launched Quip, a collaborative word processor, in July. An Android version arrived in December. When Quip first came out, we were intrigued by the concept. Subsequent updates have helped flesh out the product with document importing, focus mode, and additional notification settings. You can now import files from Word, Dropbox, Google Drive and Evernote. Quip still feels a bit young to rely on solely for document creation, but it’s fresh and has plenty of potential. 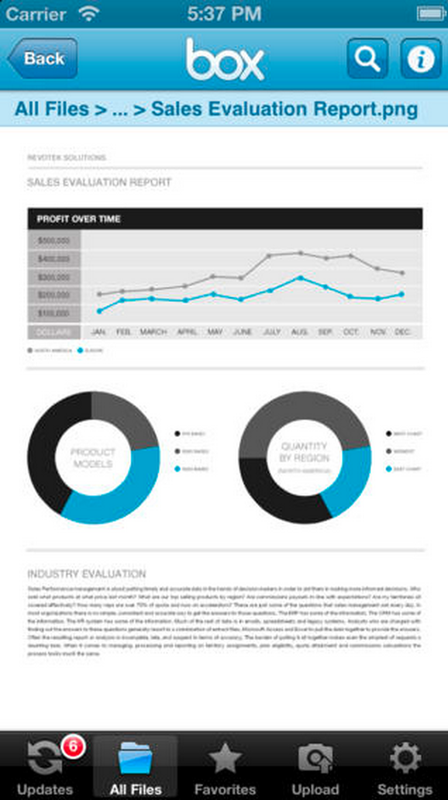 We’re expecting great things from Quip in 2014. While Readability started out as a reformatting service, the company’s transition to apps has been an effective one. 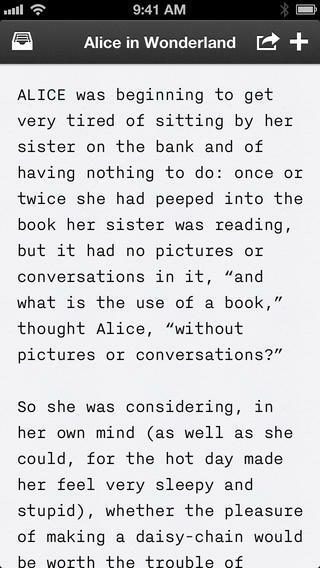 We do a lot of reading, and Readability keeps it simple and painless. Also in 2013, Readability launched a Top Reads service for showcasing the most popular content on its service. 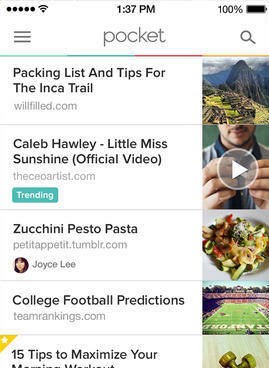 2013 was a good year for read-it-later app Pocket. The service passed 10 million users in September, up from 7.4 million at the end of 2012. In November, the company bumped up to version 5, adding intelligent features for filtering content. 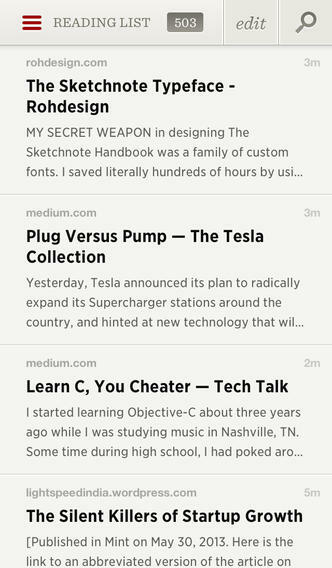 A new Highlights section breaks down your saved reads into categories, such as trending, long reads and quick reads. Third-party apps and publishers are also implementing a new Pocket Preferences option that lets you share your Pocket reading preferences with them so they can recommend the best content to you.